To help celebrate Canada's 150th birthday we will only be selling 2 types of shirts; T-shirts and Sleeveless; in 2 colours; White and Sport Grey; in 2 graphics; I Love My Beach and Woodland Beach. The choice is yours. Shirts are available as they appear below and will have a "CANADA 150" patch on the right sleeve of the T-shirt and on the upper back of the Sleevless shirt. 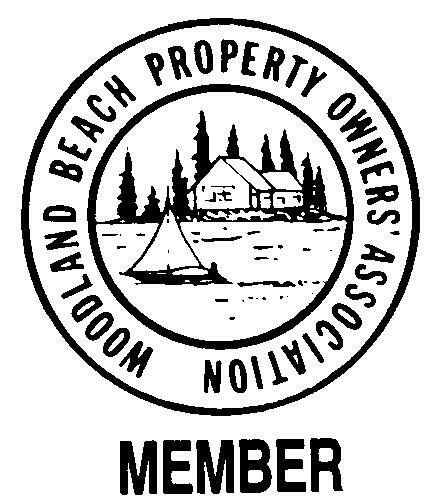 The Woodland Beach shirt (as in pictures below) have only a WOODLAND BEACH crest on the front and a "CANADA 150" patch on the left sleeve or back both printed in red. Woodland Beach in red and horizontal on the left upper chest. Youth sizes cost is $15.00, Adult sizes cost is $18.00.